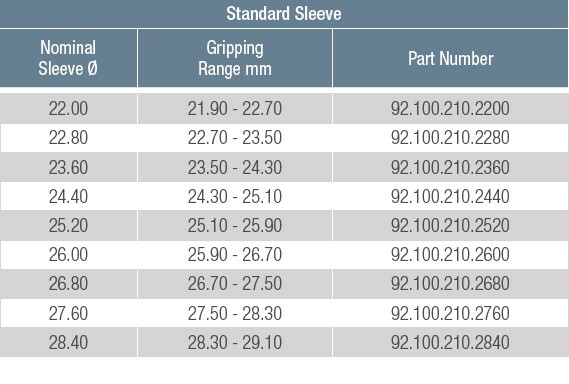 • All expanding sleeves are bonded to ensure they are fully sealed against coolant and chip penetration. 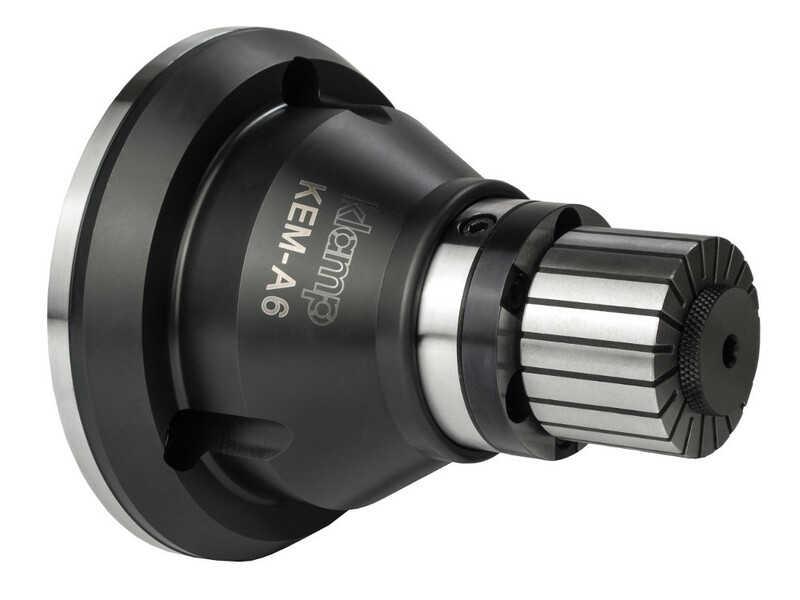 • A double - angle design of KEM Expanding Mandrels provides parallel expansion of the sleeve for full-length workpiece contact and ensures positive release when the part is unclamped. 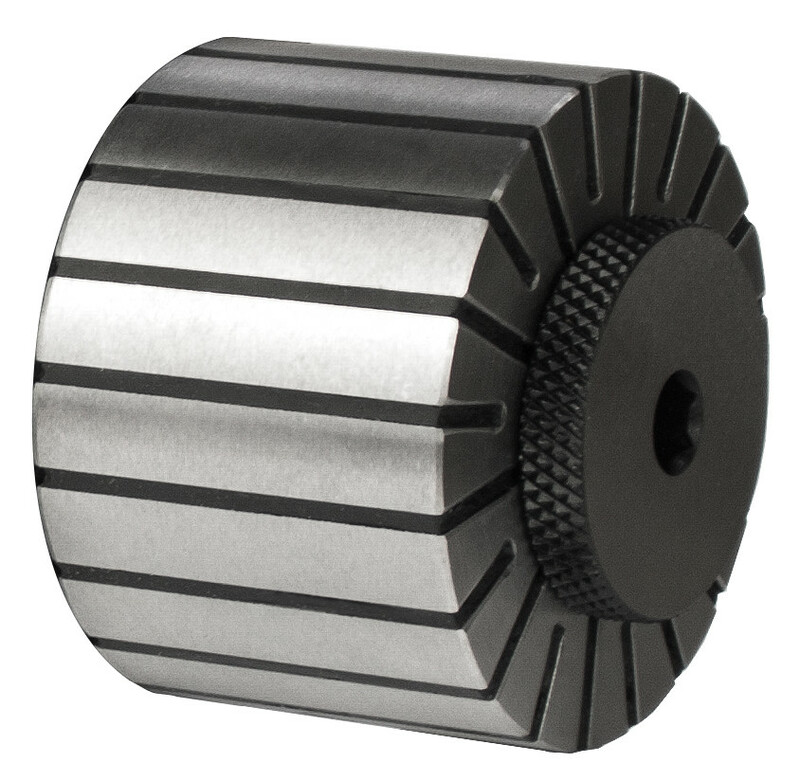 • All expanding sleeves collapse 0.1mm below nominal ground sleeve diameter size to ensure easy workpiece loading and unloading.